The multi-award winning Amos Productions has all of the key elements for producing successful events. 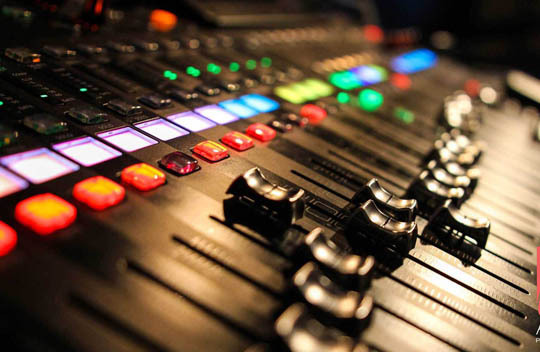 Staffed with award winning DJ/MCs, Event Production Managers, A/V Techs and Video Producers, we are dedicated to creating wonderful events that you will cherish for a lifetime. In need of screens, projectors, PA sound systems, staging and other Audio-Visual needs for an upcoming meeting or conference? Planning a wedding? 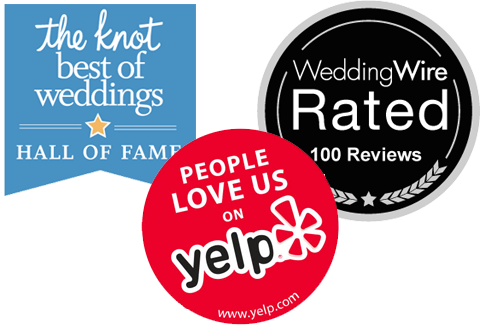 Check out our award winning wedding DJs, Filmmakers, Photo Booths, and Lighting designs. 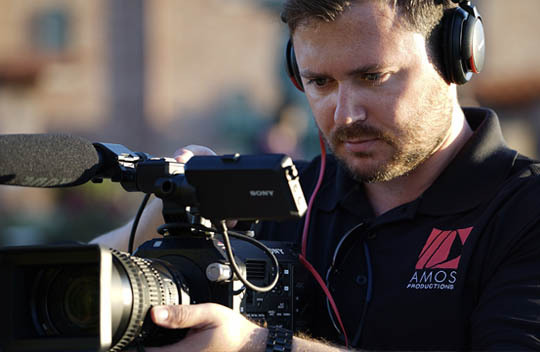 If you’re looking to produce an engaging commercial video for your business, click below to learn more about AMOSPRO Studios. The Amos Production team are always our go at East Bay BMW/MINI whether we are hosting client appreciation events, BMW reveal shows or company parties. They do a stellar job with everything from lighting, music, photo booth, etc. We used AMOS Productions for a Corporate Dinner event at the Winery SF. They were incredibly easy to work with from concept to contract. Onsite at the meeting the techs were set up early and incredibly knowledgeable. All around Amos Productions was fantastic! 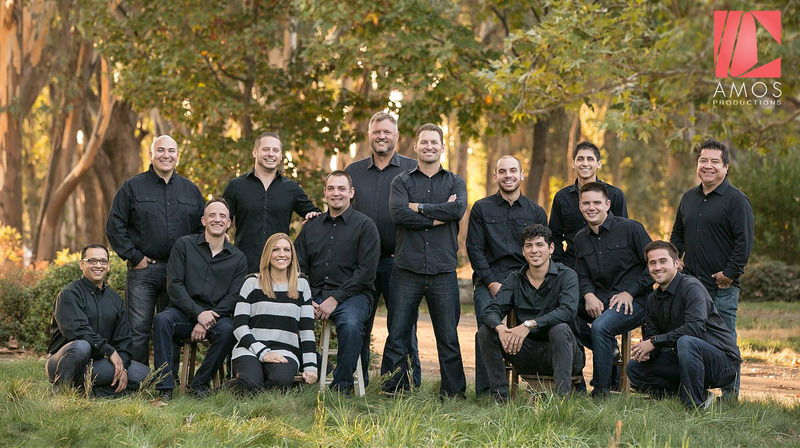 Their responses were immediate, their staff was wonderful, their website was very resourceful and easy to use, (it allows you to plan your wedding music from start to finish - how cool! ), and the owner, Jody was very professional and an all around great guy. Amos did an amazing and professional job for Diablo magazine. They produced a multitude of high-quality video for our Threads of Hope event in a timely and efficient manner. They also did an outstanding job of our on-site audio and video production at the Orinda theatre for the event. Thank you so much to DJ Robbie! Every step through the planning process, DJ Robbie listened and was so patient with our needs. He truly went above and beyond to make sure that our wedding was the most memorable day ever. Thank you! 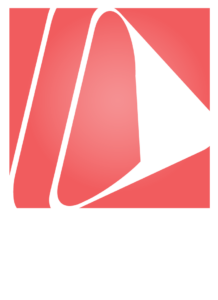 My fiancé (at the time) and I attended the Amos Production open house and we're immediately impressed by their professionalism, friendly staff, and knowledgeable assistance in planning our big day. 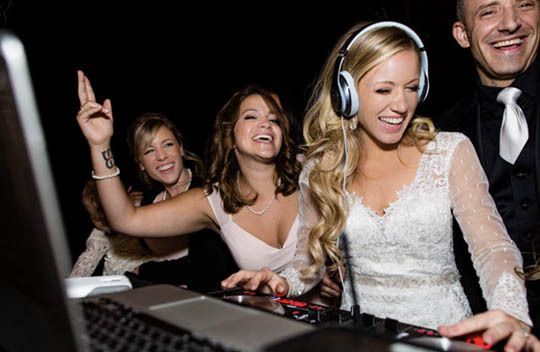 If you are looking for an incredible DJ, look no further. I highly recommend Rick Mustafa from Amos Productions. Rick is organized, talented, and really easy to work with. I had a lot of questions, and he was really patient through the entire process. To receive more information, to check availability, or to get a quote, feel free to contact us at any time.